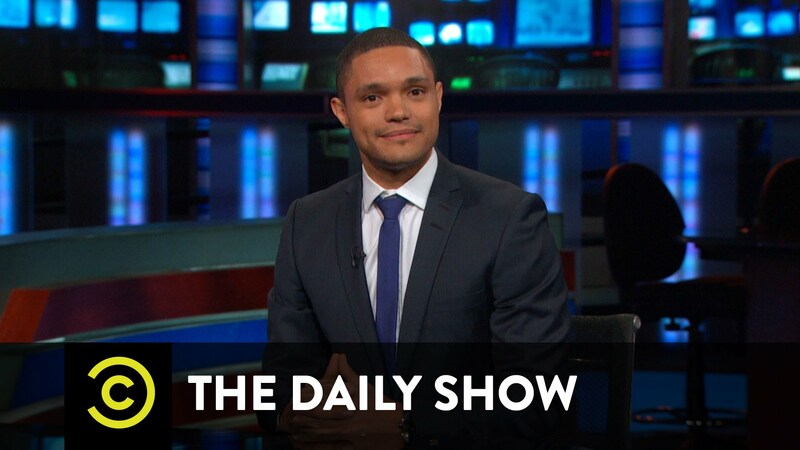 Trevor Noah will replace Jon Stewart on The Daily Show, the New York Times reports. The 31-year-old South African comedian made his debut as a contributor to the nightly satirical show in December 2014. Jon Stewart announced he would be stepping down in January. He has hosted The Daily Show for 16 years. Producers will want to give Trevor Noah time to settle into this new role before next year’s presidential election. Speaking to the New York Times from Dubai, where he is on tour, the comedian Trevor Noah expressed disbelief at his appointment. “You don’t believe it for the first few hours,” he said. In a statement, Jon Stewart said: “I’m thrilled for the show and for Trevor. Under Jon Stewart’s guidance, The Daily Show has become one of the most important political programs on US television. Even though Jon Stewart insists he is a comedian, not a journalist, his passionate monologues on politics, race and social justice exert a real influence on political debate in the United States. Trevor Noah is a relative unknown in the US, but has hosted numerous television shows – including his own late night talk show – in South Africa.